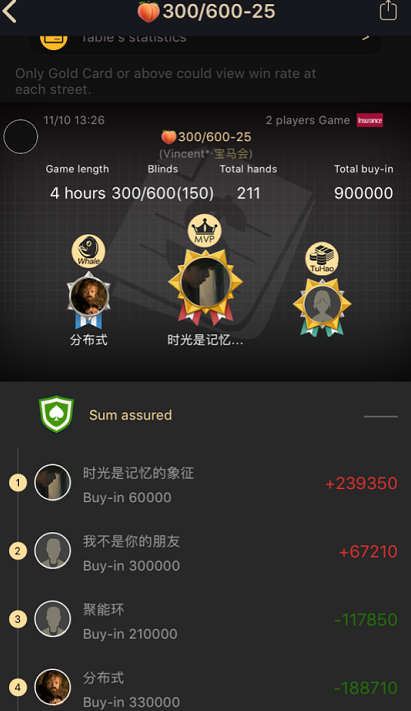 Briefly – if you are a PRO-bamhunter and play NL50 limits and higher, up to NL5k – you can earn more here than anywhere else. This is China, baby, players are also bad here, like everything “Made in China”. 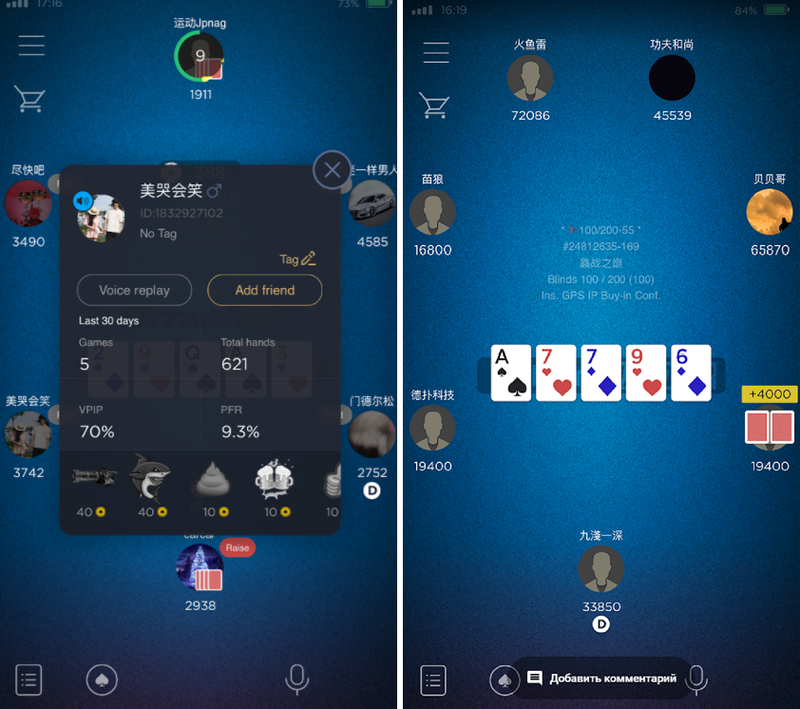 PokerMaster – is an Asian poker room, which is a platform for organizing home games, is analogous to the popular “HomeGames”. Here there is no customary rake, after the session winner pays 5%, the losers do not pay anything. We provide access directly to 60+ clubs, the club owners create different types of games, limits, formats, so the game is almost always there. Tables are created for a specific time, the game does not start until the entire table is full. Usually it takes few hours, leaving the table ahead of time is not accepted. These are the differences and features of the Asian plays. There is a converter for HM2 and H2N support, so it’s convenient to play from mobile devices. The client is correctly translated into English, has a “friendly” interface, the application works quickly and stably. There is minimal statistics – VPIP/PFR, the number of games and hands. Stats like 60/10 here are usual. If you still want more stats – write to us, we will show few lifehacks that will simplify the already sweet piece of cake. All transactions through through us by using Skrill/Neteller.